And so wraps another Zynga Unleashed. We had new games in new genres. We had a unified Zynga With Friends network. We had a Zynga API. We had dogs. Oh, and someone also had a cat…on a leash. Hey, we’ll welcome anything on four legs. Next year, perhaps we’ll even invite the most “fearless animal in all of the animal kingdom.” The Honey Badger. 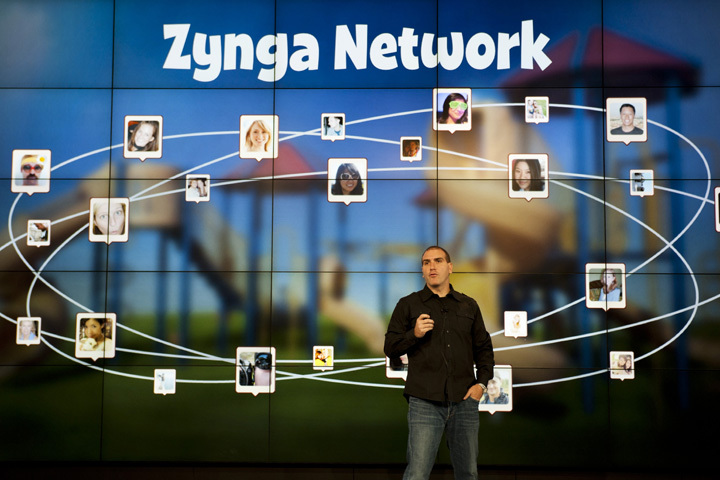 Chances are, you might be one of the millions of people that play Zynga games across multiple platforms like Zynga.com, Facebook, iOS, Android, etc. But, wouldn’t it be cool if you could centrally connect with all those millions of players that like the same games as you do? The Zynga With Friends is designed to do just that — connect all of our players on any platform. Zynga With Friends will roll out a social lobby that will include features and services that we’ve created on Zynga.com to find and play with more people. Awesome social features such as: zFriends, live Social Stream and chat will be available soon on Facebook and on mobile soon after. We’ll also include a new feature that we debuted live on stage at Zynga Unleashed: real-time multiplayer. We just rolled it out in Bubble Safari…a game that’s en fuego. Our games, aren’t all just fun and games. Well…technically they are, but there’s a lot of serious engineering that goes into making and operating a social game as a live service. 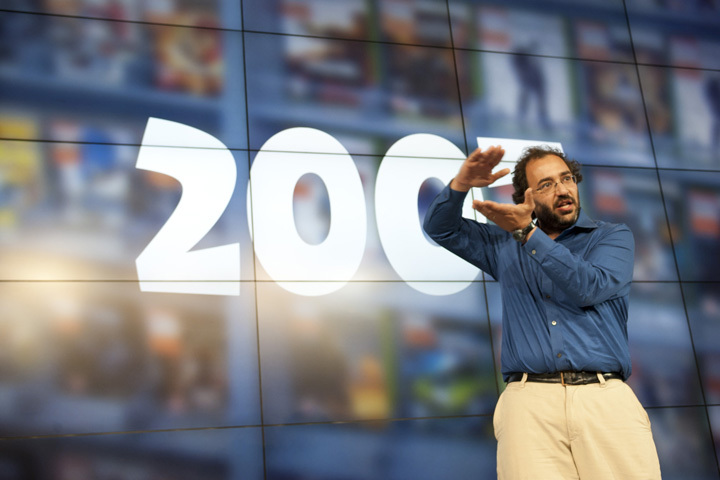 Kostadis Roussos, our chief engineer, to talk about the technology and invention that lives underneath Zynga games. Not many people realize this, but we have one of the most active workloads on the internet, and our ability to deliver content quickly to our players, and the rate at which our players consume it is unlike anything that the internet has seen before. Our players log about 1 million activities a second across all of our games. Kostadis detailed a central more efficient API layer called Zynga API that our Zynga studios use to quickly and efficiently tap into game services to make games more fun and more social. We’ll soon open it up to third party developers to let them do the same. Back in March we announced our Zynga Platform and invited third party developers to build games on Zynga.com. Today, we were thrilled to show off one of the great games that will soon be available on Zynga.com: Rubber Tacos. Alain Tascan, CEO of Sava Transmedia took to the Unleashed stage to show it off. Rubber Tacos is a “red hot,” addictive bouncing adventure where the goal is to retrieve peppers stolen by a crazy piñata. Yes, a crazy piñata. Check it out here. We’re also proud to announce that joining Sava Transmedia, and our five other platform partners are 50 Cubes, Majesco and Portalarium. More on the partner front. David Ko, our chief mobile officer, unveiled our dedicated partner program for mobile, giving developers access to one of the world’s largest audiences of active mobile game players to drive discovery and reach for their games. 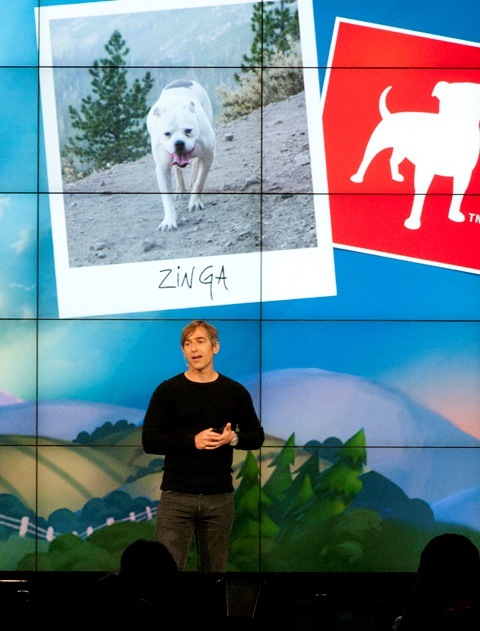 The program will let developers of all sizes benefit from Zynga’s success with monetization, distribution, and player engagement. Early Zynga Partners for Mobile include, Atari, Crash Lab, Fat Pebble, Phosphor Games Studio, and Sava Transmedia. Partner games will be available on the Zynga with Friends Network this summer. More play in even more genres. Those five words could sum up all the new games we showed off, but here’s the full run down. We showed off new web games across new genres of play from Zynga Casino to Zynga Arcade to our very on -The Ville genre. We also took the wraps off a very special mobile game that we think you’re going to love. Matching with Friends: New from Zynga Mobile comes the latest game in the “With Friends” franchise: Matching With Friends. Matching With Friends is the fifth game in the With Friends franchise, and is a new type of social puzzle game that challenges players to strategically compete against their opponents by matching color blocks on their game board. The game includes popular social elements found in other With Friends games, including turn-based play and in-game chat. Matching with friends is available on iOS today devices today. No spelling required! 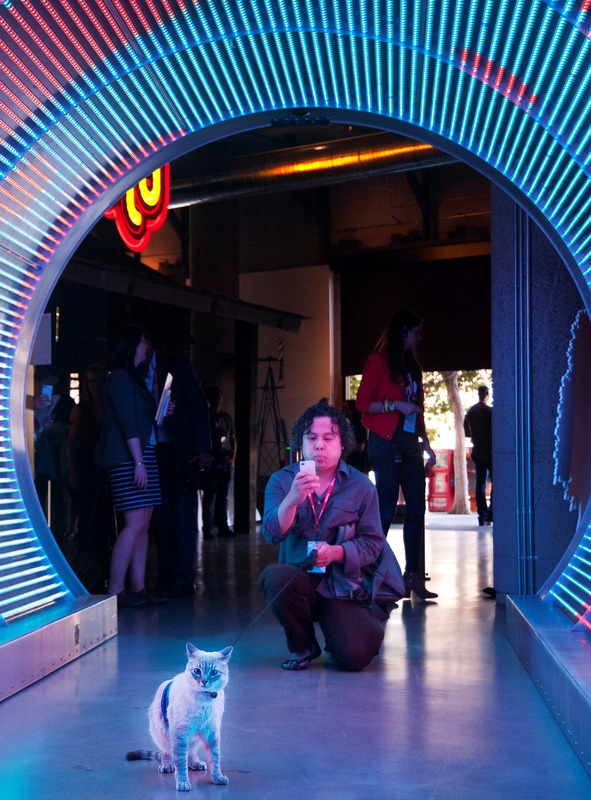 The Ville – Led by social games pioneer Mark Skaggs, The Ville is Zynga’s next generation “house and people” game that offers players a chance to build the home of their dreams and enjoy it with their friends. The Ville is Zynga’s most social game to-date. The more people you interact with the more happiness you obtain in the game. As you level up in the game you unlock new objects for your home, and by building relationships with other avatars you unlock new interactions. The Ville is available tomorrow on Facebook and soon on Zynga.com. ChefVille – ChefVille uses food to bring friends and family together through play. Players create a kitchen that would rival a 4-star chef’s allowing players unique, tasty dishes, ranging from pizza and steak Florentine to orange chicken. As players master a new dish, they’re emailed the recipe so they can recreate the dish at home in a true “Game to Table” play experience. 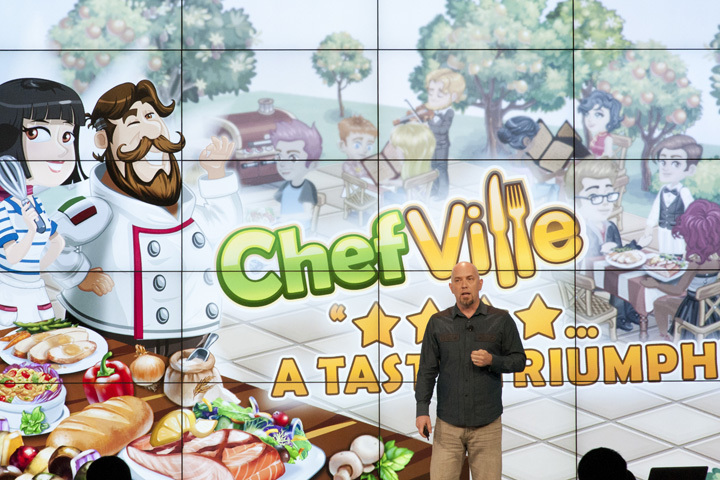 ChefVille is coming soon to Zynga.com and Facebook. Zynga Elite Slots – Zynga announced its next game in the Casino genre, joining Zynga Poker and Zynga Bingo: Zynga Elite Slots. Available soon, the game redefines the slots gameplay experience with brand new social elements, innovative features and beautiful graphics that will appeal to slots fans and new players alike. Ruby Blast – Launched last week, Ruby Blast is a fast, fun, social and visually-engaging game, where players match gems, dig through bedrock with help from friends, and activate power-ups to reach high scores in a weekly leaderboard. Today, Zynga announced that it will soon bring Ruby Blast multi-platform, allowing players to carry their scores wherever they go. That rounds it out for this year’s Unleashed. Thanks to all the people, dogs and that one cat that made this one of our biggest events to date for play.